I recently co-founded a new organization called Shape the Law. 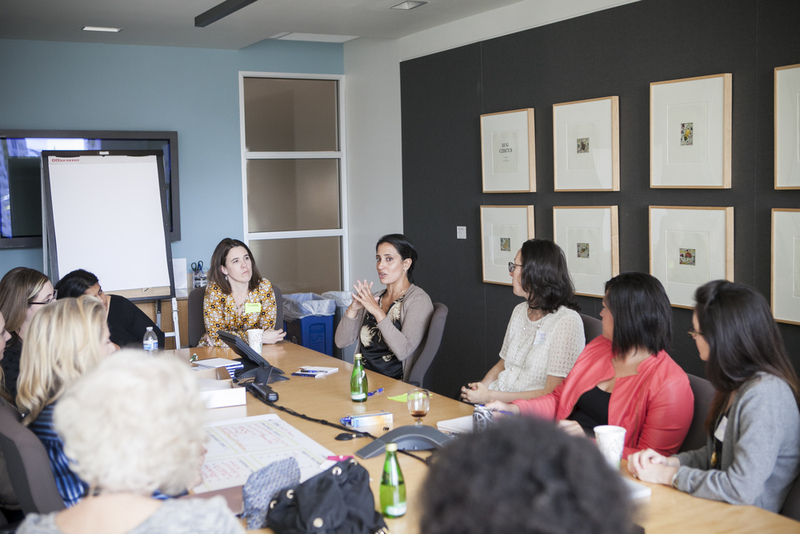 On April 29, we hosted our first event in San Francisco: an unconference for women lawyers. It was magical! I’ve been struggling ever since to figure out how to describe it to people who weren’t there. To a certain extent, the magic of an unconference is something that can only be experienced, not explained. Every aspect of the event—from the planning, to the day-of execution, to the after party—came together so organically that it’s hard to figure out exactly why it worked so well. Much of our success has to do with the mindset with which we approached the event. As we told the participants at the beginning of the unconference: whoever shows up is who was meant to be there. Whatever happens is what was meant to happen. Giving ourselves this “permission” was strangely liberating. We crafted the agenda in real time, focusing on the topics that the participants themselves wanted to discuss. This radical inclusivity lead to authentic, meaningful conversations about important (and difficult) topics. It was extremely rewarding to bring together a diverse group of lawyers and facilitate important discussions about the future of the profession. And it’s even more exciting to think about each of the participants going back to her home organization with new insights and inspiration to effect positive change. 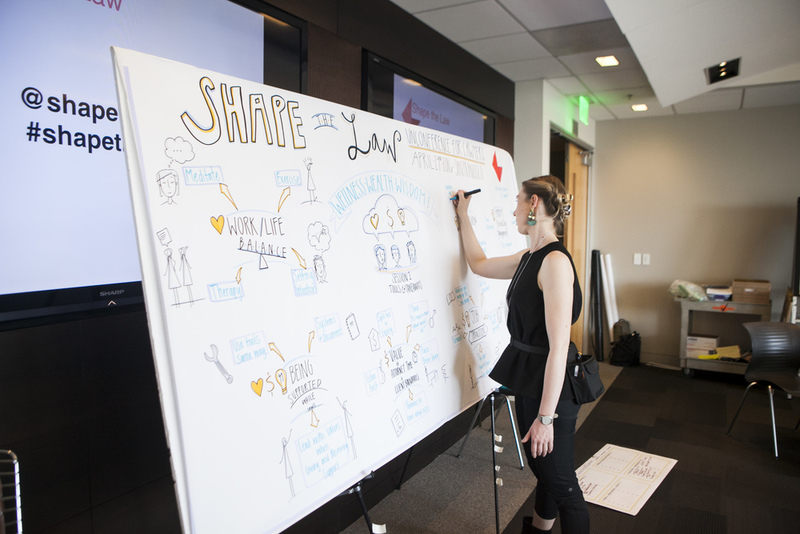 One of the highlights for me was watching the graphic recorder capture in visual form the advice and insights that the participants were sharing with one another. We also had Seema Iyer, host of the Bollywood Lawyer Podcast, on site interviewing several of the participants. Her episode about our event is a great snapshot of what the day was like. 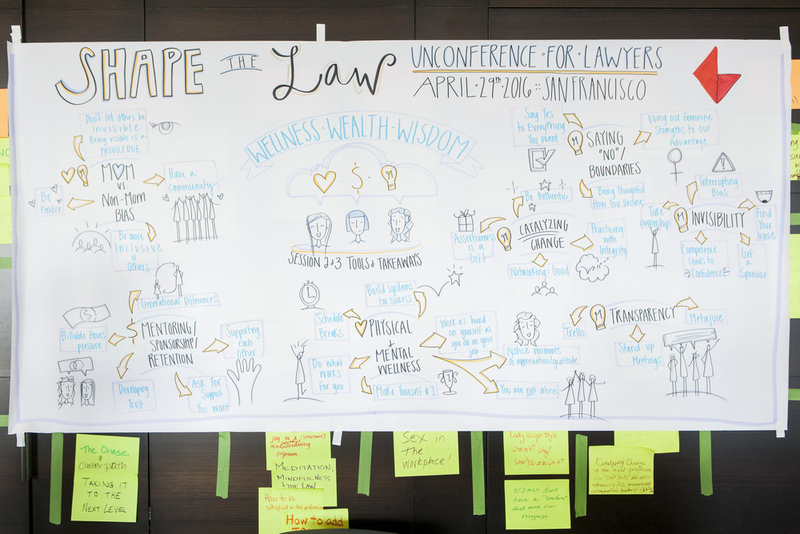 Two of my co-founders have also written posts about the event: 3 Ways BigLaw Can Shape the Law by Laura Maechtlen (Medium) and Why an Unconference Makes Sense for Lawyers by Jeena Cho (Above the Law). Our fourth member, Mary Redzic, blogs at Disrupt.Legal. 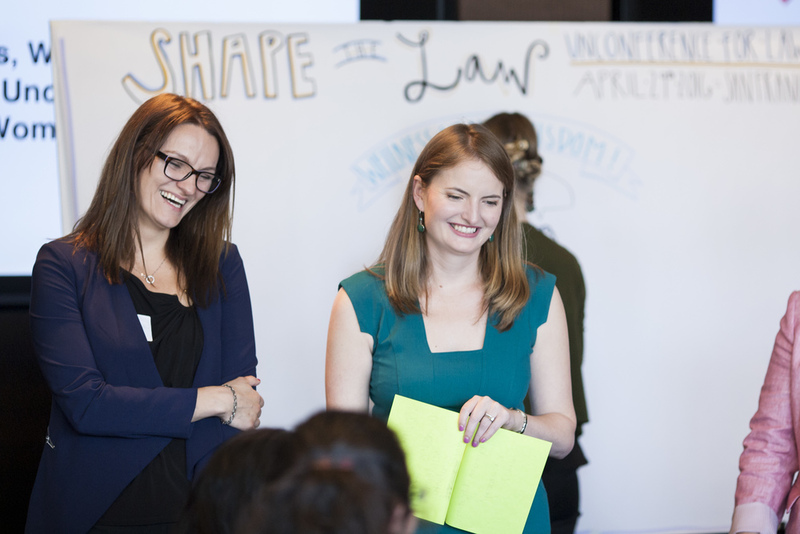 We’re so excited to develop Shape the Law and bring it to other cities. We’ve already had requests to plan events in Los Angeles, Chicago, New York and Boston—as well as some international cities including Havana! If you’d like to be informed about future events you can join our mailing list or follow us on Twitter.